We offer highly specialized Commercial Swimming pools services in the area and our commitment is to exceed our clients’ expectations. 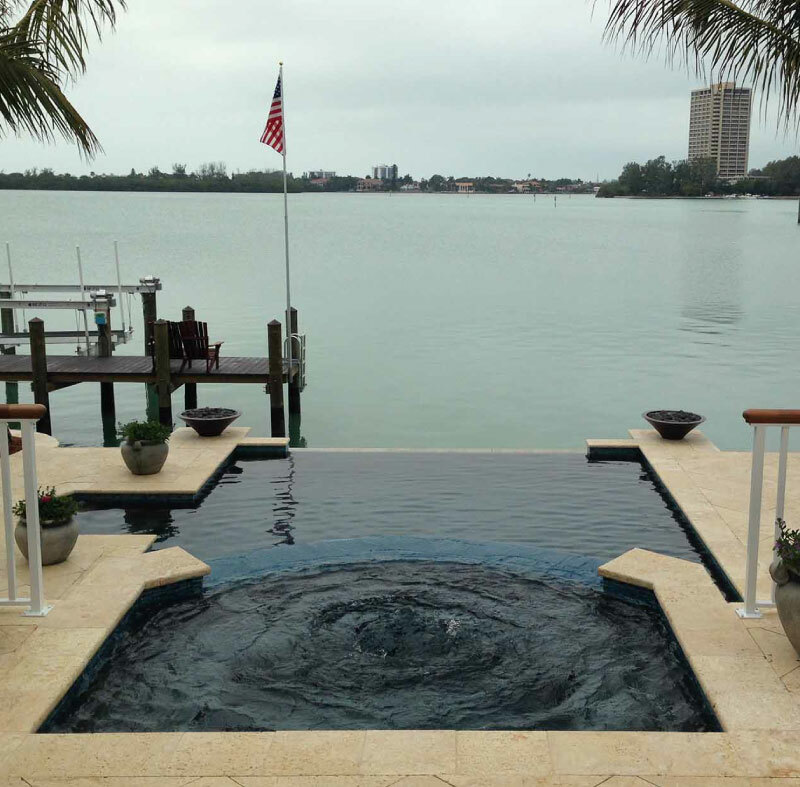 We are the premier commercial pool contractors in the area and we have built a reputation for high-quality services at the best prices. 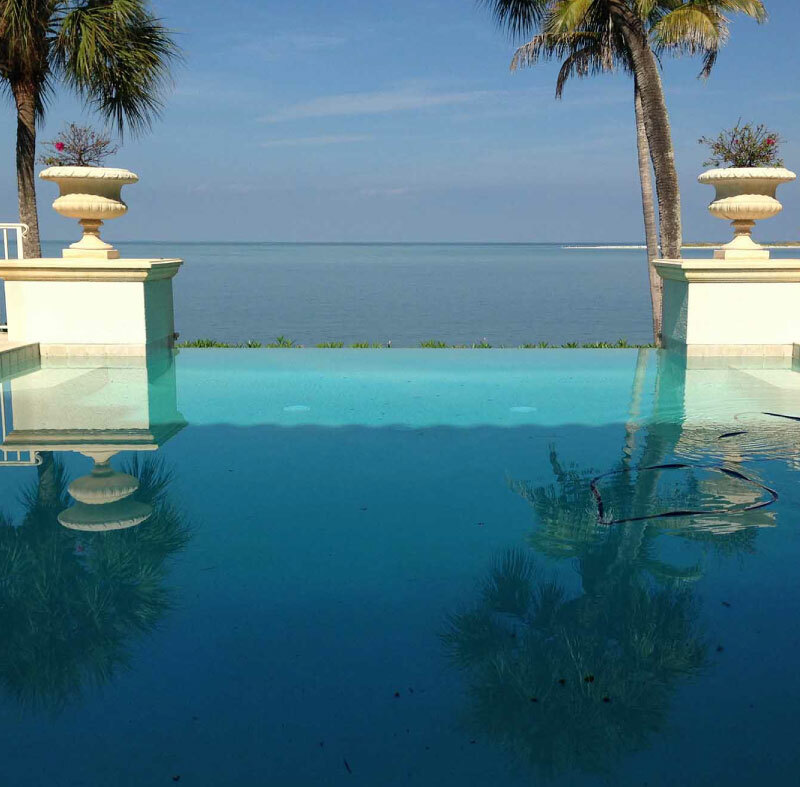 If you are looking for reliable pool services for your commercial property, you are in luck. At Gettle pools, we appreciate that commercial pool services differ from residential ones. In a commercial setting, the pool is busier and this calls for specialized maintenance by a qualified contractor. We provide comprehensive services including auto design systems, pump installation, and repairs, filter media servicing, holiday supply cover for complexes, various lighting solutions including LED, sealed beam and fiber optic, underwater tiling repair, UV isolation and servicing, chemical design among other services. If you are looking for the right swimming pool contractor for your commercial pool, don’t look any further. We have the most qualified team of technicians equipped with the latest technology to clean and maintain your pool. Whether you want daily, weekly or regular maintenance of your pool, we have the resources to get the job done. Give us a call for the most reliable commercial pool service in the area.